Jess Leyden is one of the country's most promising young rowers having won World Championships gold at both junior and U23 level. 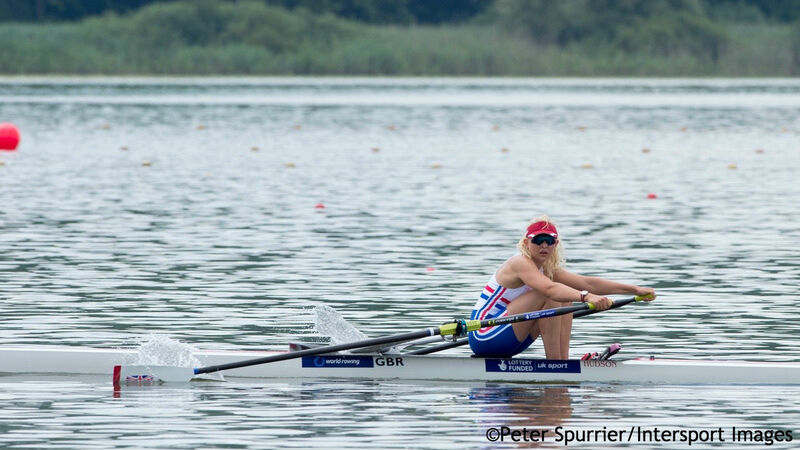 Leyden is the first ever GB rower to win an international women’s single scull title, she has made a rapid rise through the ranks and has two seasons in the senior squad under her belt going into the Tokyo 2020 Olympiad. 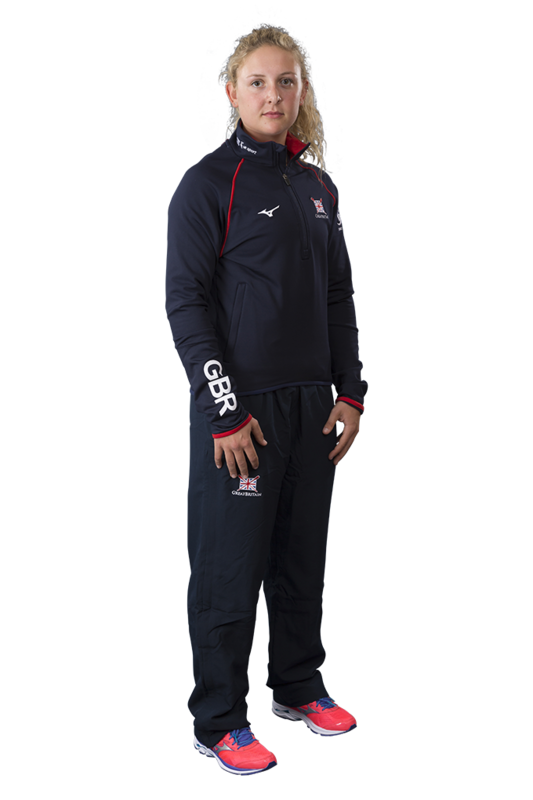 At the opening World Cup of the 2017 season, she won bronze in a women’s quad crew which included Beth Bryan, Mathilda Hodgkins-Byrne and Holly Nixon, following it up with bronze at the European Championships. Injury disrupted her mid-season, but she returned to action in spectacular fashion by winning a remarkable bronze at the World Championships in Sarasota-Bradenton. Leyden was once again selected in the women’s quad scull at the start of the 2016 season along with Holly Nixon, Tina Stiller and Rosamund Bradbury. 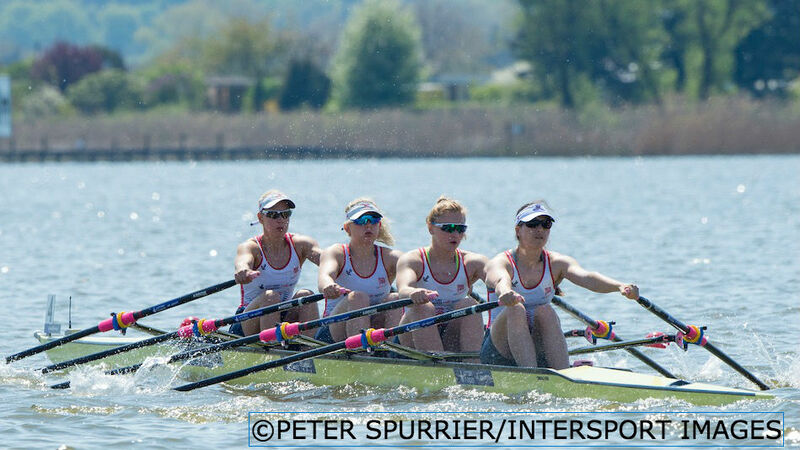 They finished fourth at the World Cup in Varese and fifth at the European Championships in Brandenburg before heading to the final Olympic Qualification Regatta in Lucerne. The top two went to Rio but, despite a valiant effort, the GB crew had to settle for fourth overall. She and Mathilda Hodgkins-Byrne then formed an extremely impressive women’s double scull at the 2016 World Rowing U23 Championships in Rotterdam. Clear-water winners in both their heat and semi-final, they produced another top-class display of sculling in the final to take gold in emphatic fashion. Leyden had earned her first senior selection in 2015 after finishing fourth in the GB Rowing Team Senior Trials. She raced in the women’s quad throughout the year and stroked the boat – which also included Melanie Wilson, Tina Stiller and Beth Rodford – to fourth place at the European Championships in Poznan, just two-tenths of a second shy of a podium place. The quad then placed seventh and sixth at the Varese and Lucerne World Cups respectively before, with Frances Houghton replacing Rodford, finishing eighth at the World Rowing Championships in Aiguebelette, narrowly missing out on qualifying the boat for the Rio 2016 Olympic Games at the first attempt. Leyden had announced herself as one to watch at the 2013 World Rowing Junior Championships in Trakai. She produced a tremendous performance to win GB’s first gold medal of all-time in the women’s single sculls, finishing three seconds clear of her nearest rival in the final. Another outstanding display at the 2014 World U23 Championships in Varese saw her finish just outside the medals. That performance earned Leyden selection as a spare for the senior World Rowing Championships in Amsterdam. Leyden made her GB debut in the 2011 J16 match against France, comfortably winning her single sculls race, before heading to the World Rowing Junior Championships at Eton Dorney – a test event for the London 2012 Olympic Games. She and the quad raced well and finished seventh overall after winning the B final. It was a similar story at the following year’s World Rowing Junior Championships in Plovdiv, with the quad again finishing seventh. Growing up Leyden was always interested in equestrian but, at the age of 12, she had a horse riding accident which left her unable to fully straighten her right arm. When she turned 13, her PE teacher introduced her to rowing through the successful British Rowing Project Oarsome junior programme – launched by Sir Steve Redgrave and funded by Sport England – at Hollingworth Lake Rowing Club. While enjoying participating in both sports, Leyden realised that rowing was something she wanted to take further than club level. She went on to win her first ‘pot’ at the Agecroft Head of the River. She is Lottery funded through UK Sport.